At Sanchez & Flores, we are committed to finding solutions to life's most difficult moments. Your family matters. Your property matters. Sanchez & Flores is a family law firm in Austin, Texas that serves Travis and surrounding counties. 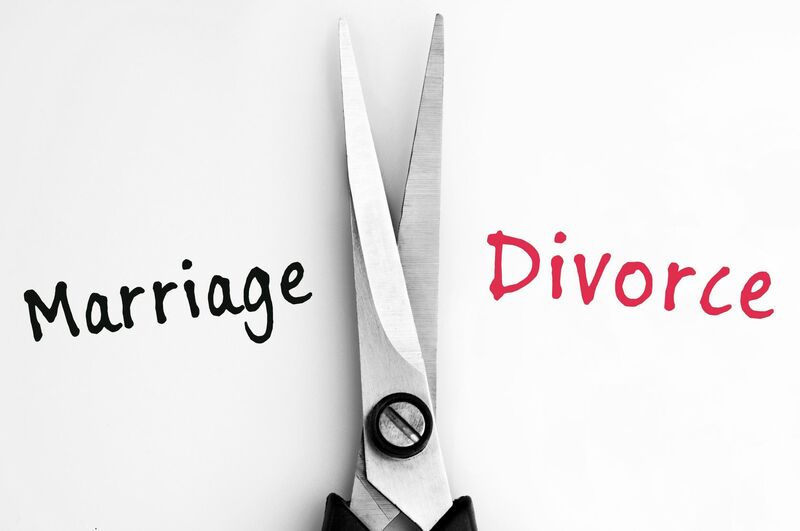 Whether you have an agreed divorce or a complex litigated divorce, our attorneys and trained professionals can help you. 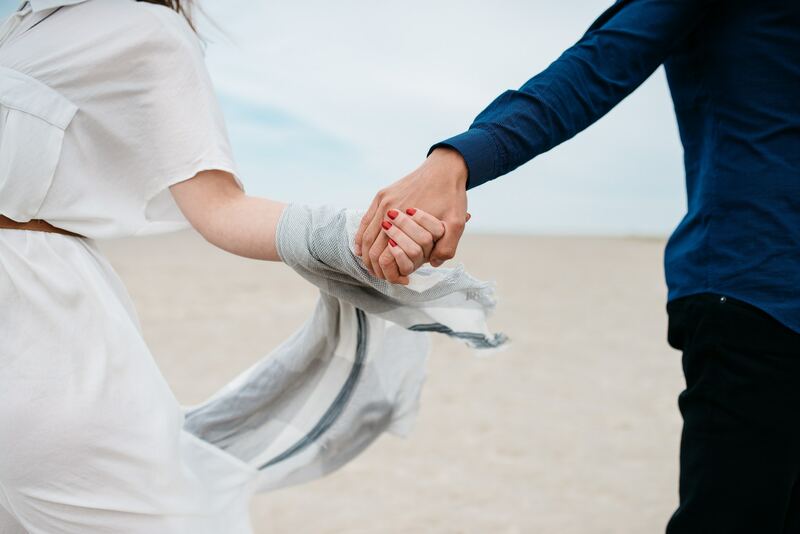 The attorneys at Sanchez & Flores offer creative, analytic, and budget conscious strategies while zealously advocating for you in any custody and divorce matter. Call us and allow us to help you. Prior to opening Sanchez & Flores (S&F) law firm, attorneys Adelina Sanchez and Bianca Flores worked together at another private family law firm. Gather information and details about your case. Contact us to get a road-map and plan together. Determining who will be the primary custodian of the children is often times the most contentious aspect of a divorce or separation. 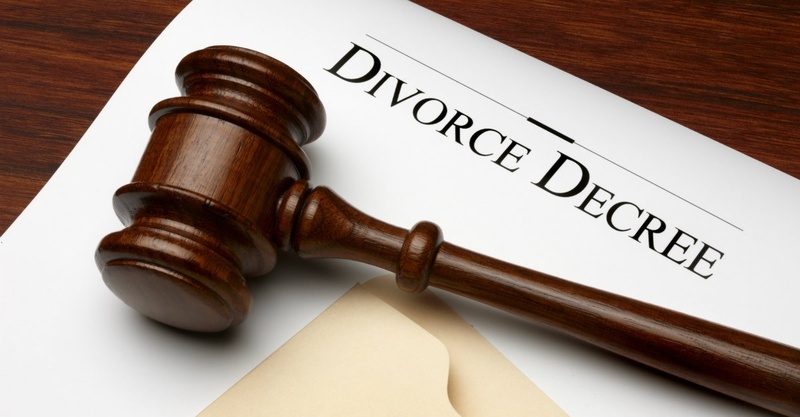 Whether you have an uncontested divorce or a highly litigated divorce, our attorneys can help you. Though parents have a legal duty to financially support their children, many parents are uncertain how to initiate a suit for child support, or how to reduce or increase the amount, or how to enforce an existing child support order that is not getting paid. Meet the attorneys who have the knowledge, understanding and experience to help and represent you in any situation.